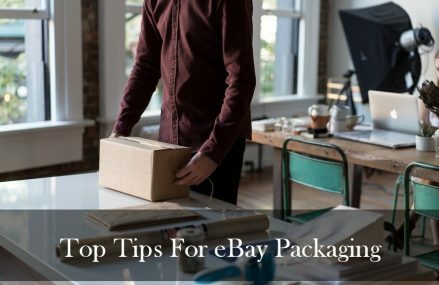 Getting good feedback is essential to improving your eBay sales over the long run, so you should never sell clothes that have lost their shape, have broken zips, tears or stains. It’s not fair on your buyers and you wouldn’t want it to happen to you. So avoid. Once you have negative feedback you can’t get rid of it – ever. .
Not only do washed and ironed clothes look better in your pictures, they will look, feel and smell better when youreBay buyer opens them. This gives less chance of returns and improved customer feedback. Clothes sell better on eBay when the pictures are light, well focused and clear. You should show the whole product so parents have a full idea of what it looks like. You may need to take pictures from the front and the back. The two images here are the same, but the one that was posted on eBay (on the right) was cropped to give an even background and then adjusted to make it brighter. The coat takes up most of the image. The pale pink background was used to compliment the colour of the coat. The actual image uploaded to eBay was large so that buyers could take a close look at the print and the zip. Always try to lay the clothes out in a way that looks attractive. Don’t model the clothes on your kids – it really puts people off to see the person wearing the clothes they are buying. It just emphasises that they are used. If there are some minor imperfections on the clothes you must put it in the description on the eBay listing. e.g. tiny mark on the inside of the lining, hardly visible. Everyone knows that used clothes often have signs of wear and tear, so it’s not going to impact too much, However, if you don’t mention it, you could get someone asking for a refund. Honesty is the best policy. Also, let buyers know, in detail, about the good qualities of the clothing e.g. : In excellent condition, rarely worn, no marks, stains, rips, tears or fraying, all zips working, all buttons present and all stitching intact. You can include descriptions of ‘features’: make from 100% cotton, lovely stitching pattern, two extra lined pockets – all these things will help sell, especially if they are not completely obvious in the picture. If you put these as bullet points it makes it look like there are lots of features. If it’s a branded product let your buyer know. The only people who’ll want to buy a winter coat on eBay in June are those looking for a bargain. Sell summer clothes in late spring, autumn clothes at the end of summer, winter clothes in autumn and spring clothes at the end winter. This way there is a far bigger market and more competitors bidding for your clothes. It may mean hanging on to your clothes for a few more months, but you’ll make more money of you do. If you have a lot of clothing to sell, eBay will let you can sell them as a ‘bundle’ or as a ‘job lot’. 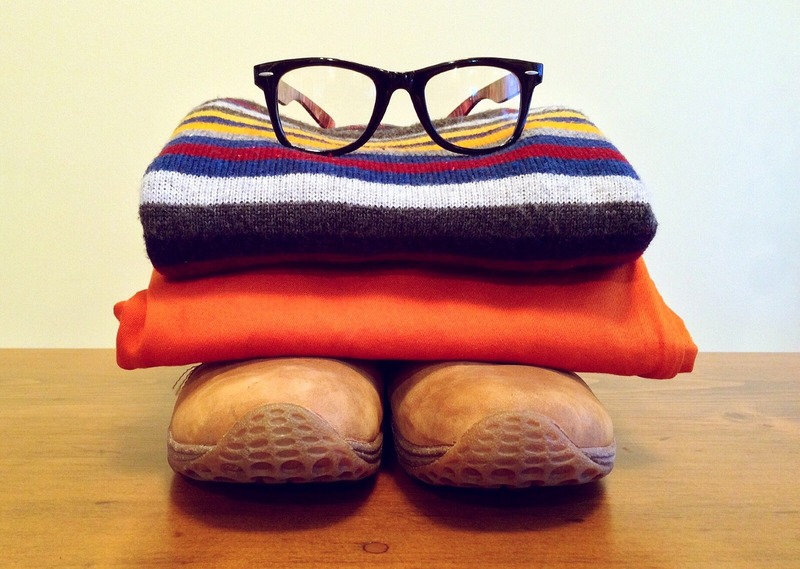 However, make sure that a bundle contains only clothing of one size and one gender and is suitable for one season. No one is going to want a pair of summer shorts for a twelve-year-old boy and a three-year-old girl’s winter cardigan at the same time. 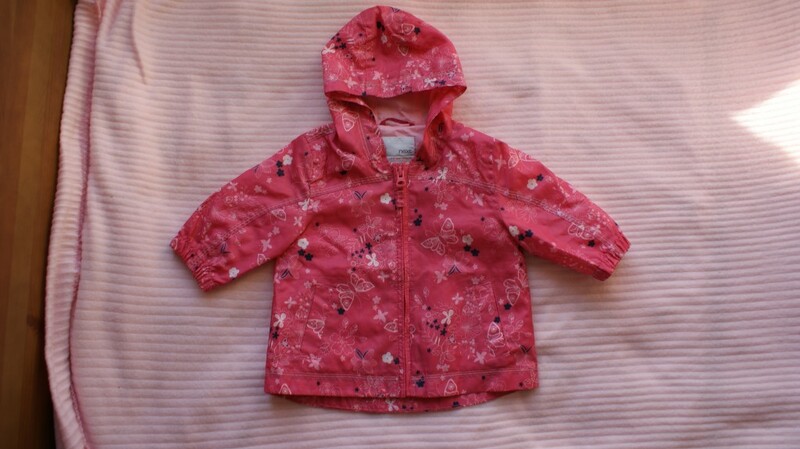 Your item description ought to read something like; Bundle of 3 to 4-year-old girl’s summer clothing. 10 pieces including Gap, M&S. Good Condition. As above, make sure the bundle is right for the season. When photographing bundled items, arrange clothing together so that the colours or patterns matches – put a top next to a matching pair of trousers so it looks like you are selling a set of clothing rather than a mismatch of odd, old clothes. 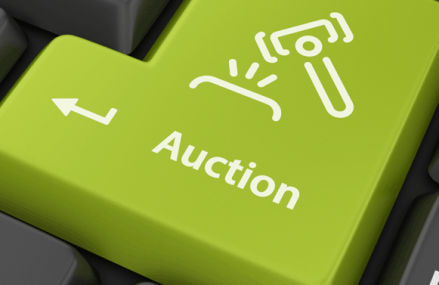 The more appealing the photo the more chance you have of a higher value sale. You don’t want the picture to look like a snap from a jumble sale, Look at the image at the top of the page for inspiration. If you live in a smoke-free or pet-free home, say it in the description. Some people find this very appealing when buying clothing, especially if it is for their children and it can generate significantly higher prices – even though it will still go straight in the wash when it arrives. Do not advertise that you are pet-free or smoke-free if you aren’t. All you need is a child who is allergic to cats and you’ve been caught out. Before selling bundles on eBay, weigh the clothing. The cost of posting bulky items depends on weight. By removing a single item, you might find that you drop the bundle into a lower weight category. 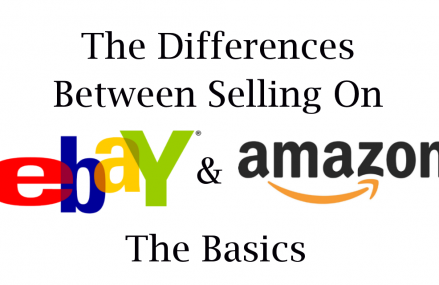 Lower shipping costs on eBay always attract more customers. Hopefully, these tips will help you gain more sales, make more money and result in happier, returning customers. The latter is very important here. If a person buys your kid’s clothes it means they have a child the right age to buy from you again and that they like the clothes you are buying. If they liked your clothes the first time they are more likely to trust getting used clothes from you again and again. 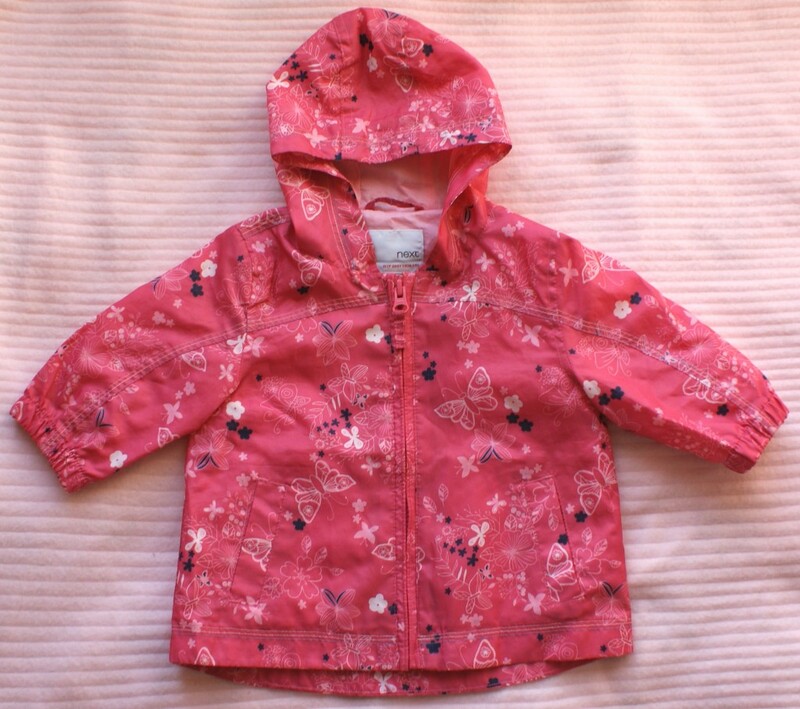 If you have your own tips on how to sell children’s clothes on eBay, please let us know by sharing in the comments below.